The ‘Universe Ep’ has landed! Three years. More than 200 recording hours. 8 people. More than 200 tracks. 17 instruments + a box full of green beans and plastic potato bag. 4 voices. 6 finely tuned wine glasses made from the purest crystals. And more than 65 to-do’s. That’s what it took to mix three tracks for the Universe ep. We owe our complete gratitude to countless people who helped us along the way. Thanks. We are happy. Happy about the project. Happy about the sound and happy to launch a well-coordinated musical effort. We sincerely feel that we have gone beyond musical boundaries and created something unique and alien to this world of music. And with sore voices, tired ears and trembling hands we are ready to confirm that we have arrived. 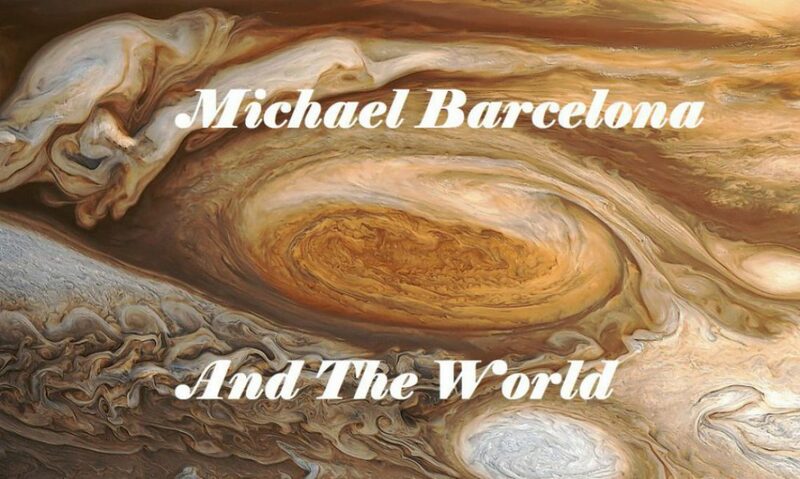 The new Michael Barcelona And The World Ep ‘Universe’ is here!